The Porsche 911, one of the greatest sports cars the world has ever seen, has had an extraordinary career since its launch 50 years ago. After the success of the Porsche 356, the 911 was able to win the heart of sports car enthusiasts everywhere. 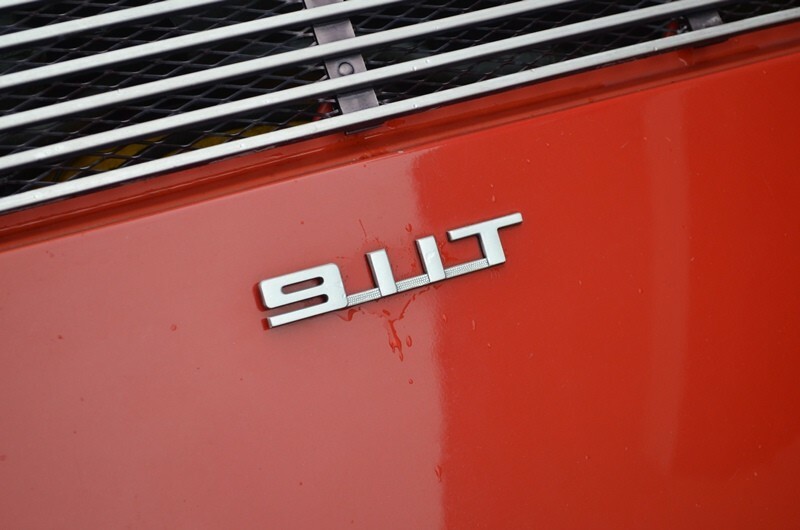 In 1964 901 model was renamed the 911. In 1965 the 4 cylinder Porsche 912 was introduced. two years later Porsche introduced the 911 S. In 1966, the 911 Targa became the worlds first ever safety cabriolet. The new 911S was given a Durant mirror with a larger flange holding the glass in place, and this became standard across the range in 1968. However, the story does not stop there, as other mirrors were available as options. 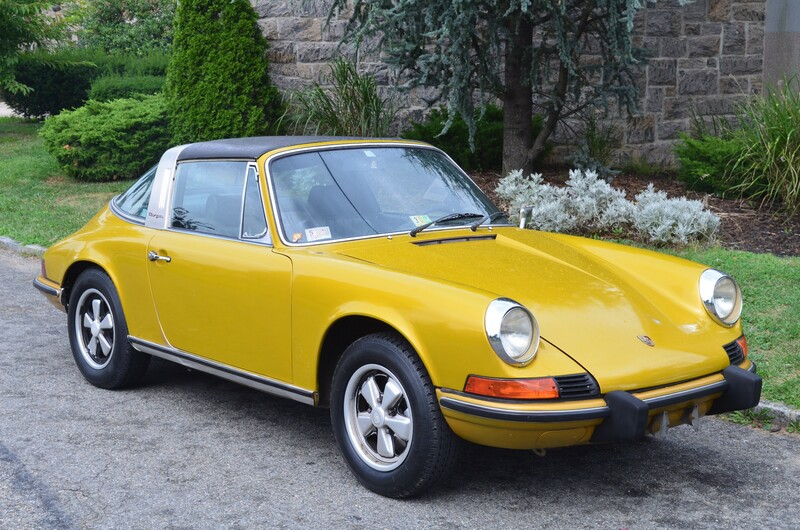 By the start of 1968 a new Targa version was offered with a significant improvement. A large, curved, glass rear window replaced the soft convertible type and was a more practical proposition for owners who wanted open top motoring. In 1972 the 911 Carrera with a power output of 210hp became the dream of today. The evolution of the 911 changes with the productions, chassis, engine number sequences, body colors, interior trim permutations. 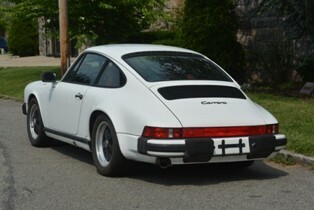 We are always looking for classic Porsches to buy. If you have a Porsche for sale we can help you determine its value. If you know someone who has an older or classic Porsche for sale, let us know! We pay finder's fees! Whether it has been sitting in a barn or a field for a long time, or it's a garage queen, we buy in any condition. Location is never an issue. We buy cars from all over the United States! Peter Kumar has over 27 years of experience.